I've always known since I got pregnant with my first child, Vito, that he isn't mine. I'm his forever and ever but he belongs to someone else and I'm only here to take care of him until he's ready to be with that someone else. With my next sons, Iñigo and then Piero, I knew that same truth. I'll teach my boys how to feed themselves, then cook. I'll teach them all they'll know and send them to school for the things I don't know. I'll teach them to do chores and to manage a home. I'll teach them how to care for themselves and to protect themselves from sickness and accidents. I'll teach them to do things on their own and become really good at being independent. I'll teach them everything they need to live a free and productive life... But I'll never benefit from everything I'll teach them. That's for someone else's benefit. Not for me. If I teach them all these amazing things and then keep them home till they're 60, then I wasn't a good parent at all. A good parent's penultimate goal is to let go of her child. So we care for them, make them healthy and strong, love them, build them up, educate them, protect them from the evil and dangerous world, and then one day that's way too soon, we release them into that very world. If we did our job well, they'll not need us anymore. And that's what I dream of: my grown-up sons blazing paths, making their way in the vast universe. I want them out there. I don't want them home with me, safe but nameless. Every day is a tug of war: Protect and let go. Protect then let go. Then step back. Stay behind. Trust my parenting and trust them... And watch them run off alone! Such a crazy irony we parents must face every single day. We have to shield them from the world and then we have to let them out into the world. I guess that's why the best thing that happened to my relationship with God is motherhood. I mean, I've always been a Christian but I don't think I ever truly put my faith in God until He put a baby in my arms. Three babies, too. I have seriously never been more terrified in my life, having to be responsible for these little people and making sure they become giants on earth and in heaven. So I have to trust God to take care of them when I can't. I can let go because I can only protect them and prepare them so much as an imperfect human mama. For divine guidance and protection for my boys, God's there. His presence allows me to let go with grace and no fear. So—just to lighten things up because I'm so serious!—here's a little story of my youngest boy, Piero. He's 4 years old. I love this stage, 4 years old. His brothers were the sweetest and most adoring and adorable when they were 4. Piero's the same but he's also the silliest, naughtiest, and gets into trouble-iest! Yes, I made up that word. My kids love making up words and I find myself using their words instead of proper words! Anyway, Piero, being the unstoppable kid that he is, never listened to me when I said, "We have a new bunny, Blue. She's a prey animal so she's not like dogs and cats that like to be cuddled and played with. Rabbits get scared easily by big humans like us so Blue might kick, bite and scratch you. So stay away from her!" So here's the thing: My first two kids always listened to me. This third kid, hardly ever. How do I deal with him? Do I bend him to my will or do I equip him with knowledge so that even when he insists on his way, he'll know how not to get hurt? Well, you know what I did. I taught this little 4-year-old boy how to behave around a skittish little rabbit with sharp teeth, sharp claws, and powerful legs. There were painful lessons along the way, lessons that quickly made him be more careful so that he avoids getting scratched and bitten. And you know what, mamas? Guess who Bunny Blue loves most in our family? Piero! Those two get along so well! 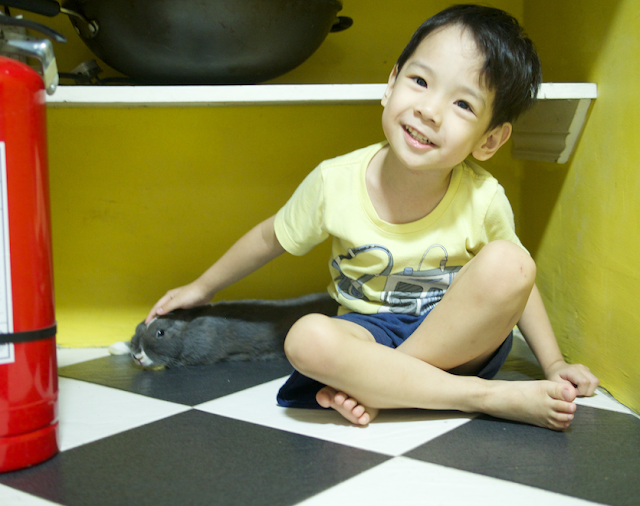 Piero will lie down on the floor with Blue, and will go into dusty corners and under cobwebby shelves just to be with our bunny. The mama in me is inwardly screaming, "It's so dirty there!" But that same mama lets it go because there's a friendship that needs to be respected. 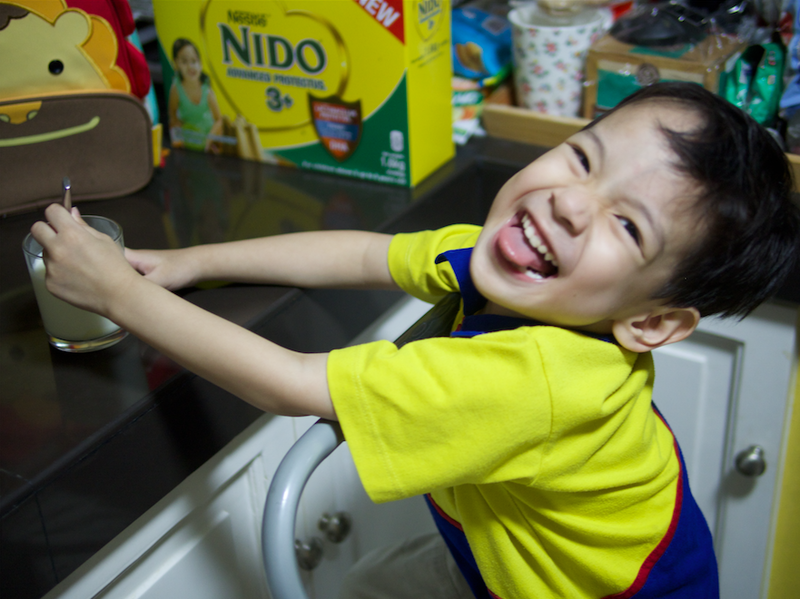 Besides, I've done what I can to protect his immune system with healthy food, vitamins, and his favorite milk Nido 3+. 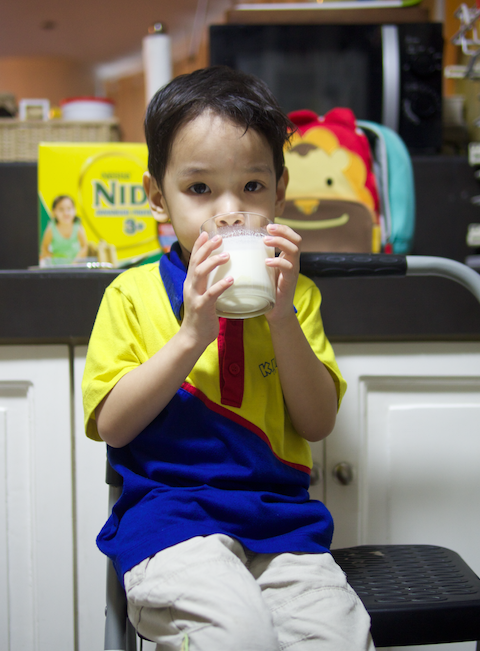 Piero calls it "super milk" and it is because it has Iron, Zinc, Vitamin C, and other nutrients that boosts his immune system, and Lactobacillus Protectus to protect his respiratory system. 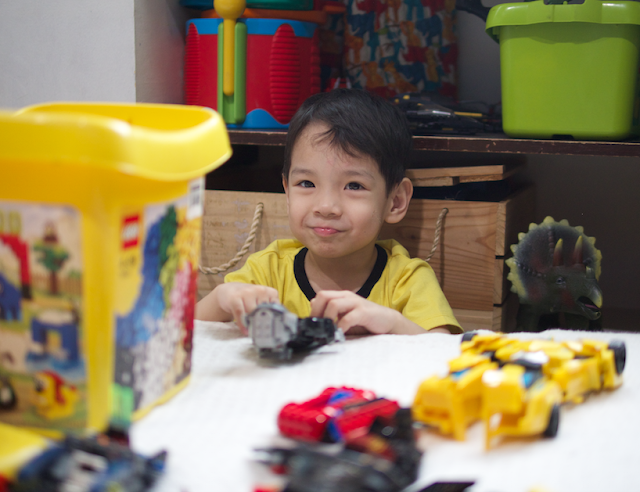 So even though it's the rainy season and he's in school (two factors that make germs spread faster! ), I can be confident to let him go and have fun with Blue, his brothers, and his friends because I've done my part in protecting him. How about you, mamas? 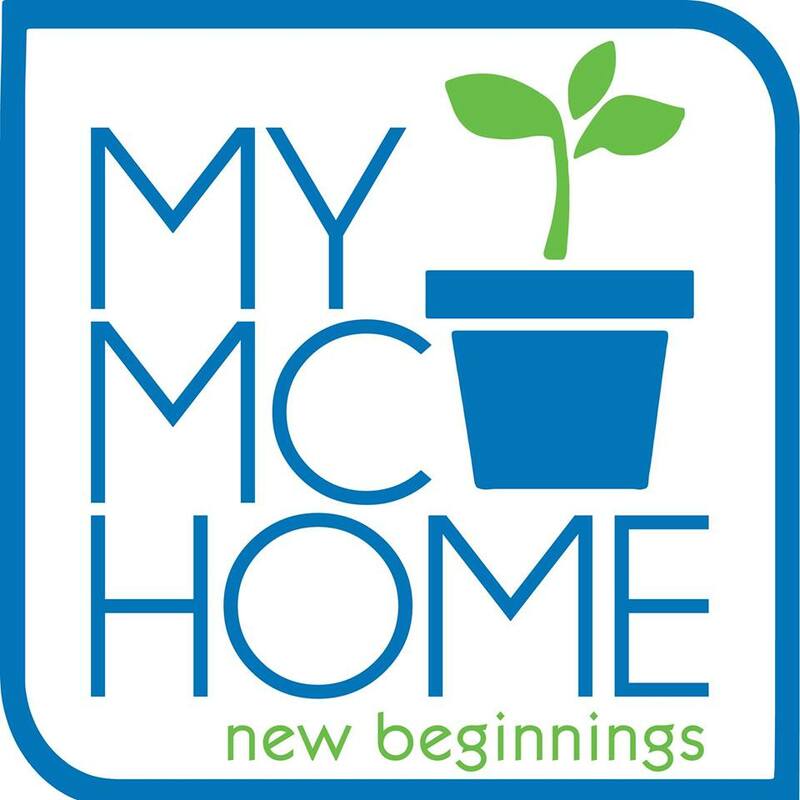 How do you deal with the letting go of our kids? 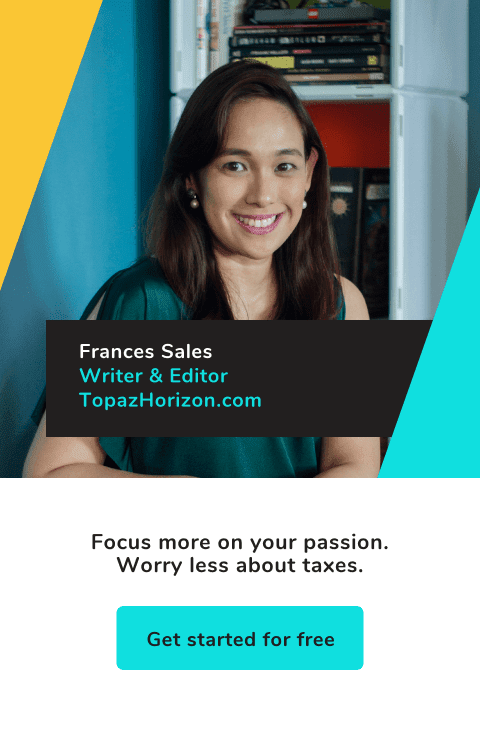 Do you have a healthy attitude towards it or does it make you anxious and afraid? Please share in the comments! I’d love to hear what my mommy friends think because we all have to go through this #ProtectAndLetGo business! I must admit that I'm too protective of my daughter coz she's our only child. Sometimes I really feel super OA whenever she gets hurt or when someone bully her at school, I wanted to take revenge haha. Maybe I love her so much that's why.